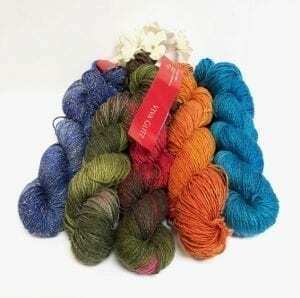 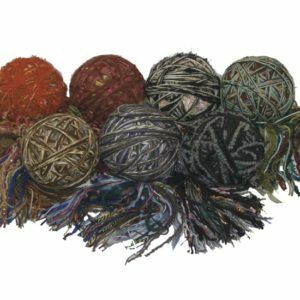 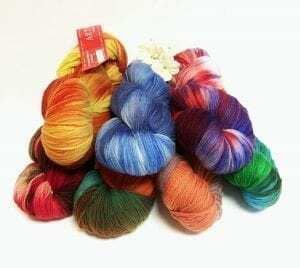 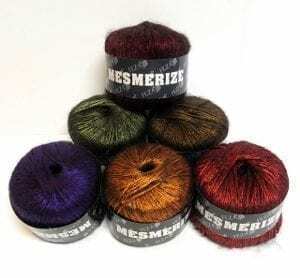 Feza Yarns Archives - Infinite Yarns, Inc. Archive | Infinite Yarns, Inc.
FEZA YARNS is the U.S. 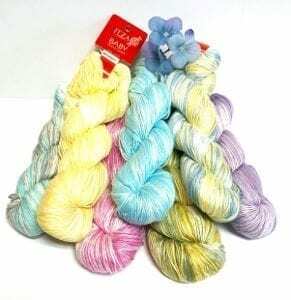 Distributor of Feza Iplikeri, Istanbul, Turkey. 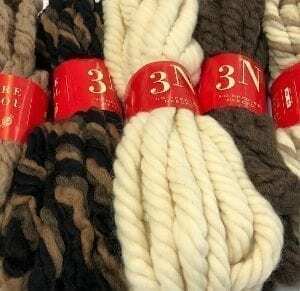 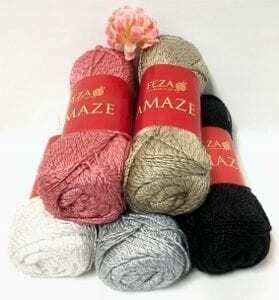 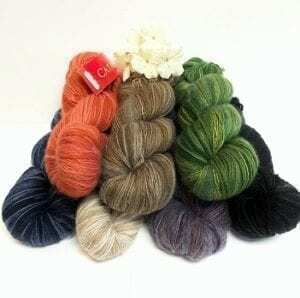 Feza Yarns entered the USA Hand Knitting Yarn Market in 2004. 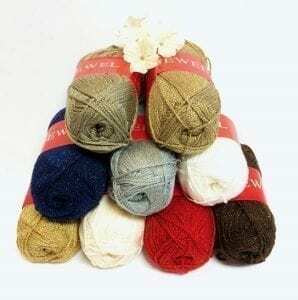 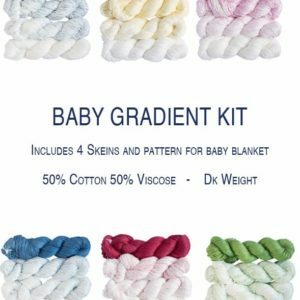 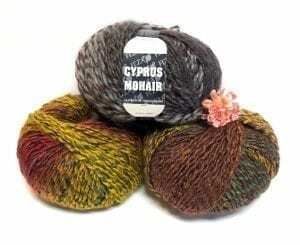 Since then, it has been their main goal to introduce the most exciting yarns every year along with exceptional customer service and fabulous designs that anyone would love to wear.